Snow, Winter snow is beautiful and kids like snow. 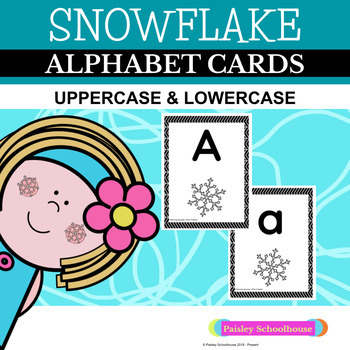 So, your students will enjoy these lovely Snowflake alphabet cards. 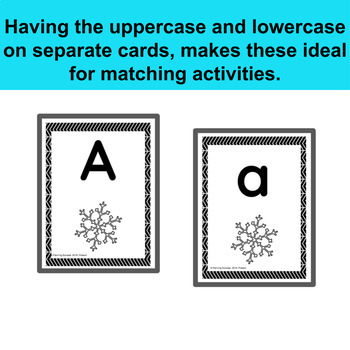 The black and white herringbone design make the snowflake letter cards look extra cute!.